All of our moves are coordinated in a precise and efficient manner. At A-1 Moving, we engage in every step of the relocation process with care and precision, and aspire to become the superlative choice for moving services. Give us a call today, and you’ll soon appreciate why we are branded “A-1”! Professional movers need to have the best customer care standards, ethics, and be prepared to stick to them at all costs. Here at A-1 Moving, the relationship that we have with every customer is very important to us. We have built our business reputation on the basis of treating people fairly and honestly. These principles are adhered to by all of the people who work at this company, whether they are movers or management. 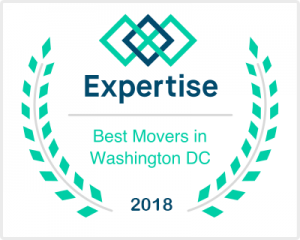 A-1 Moving is aware that if we want to continue to be regarded as one of the best movers in Maryland, we need to continue the highest levels of customer service and satisfaction. This is one of the reasons why we choose our movers with care. The movers are the people in our organization who work closely with our customers, face-to-face, handling their household goods during a time when our customers are often a little tense and under pressure. Our movers understand this and will always do their best to do their job efficiently and as unobtrusively as they can. It is always first in our minds that our customers have a freedom of choice as to employ us to carry out their move for them. In our effort to continue to be the best area movers we try to offer you the most personal and pleasant removal experience. For example, every customer that we move has their own personal relocation consultant who is responsible for ensuring the smooth running of every aspect of the move. We offer everyone a free, no-obligation estimate which has no hidden extras so that you are fully informed as to what we will do and what the cost will be. In the future there may be extra charges for these things on a case by case review. Not to worry though. We have helped many people to move a house or business premises. 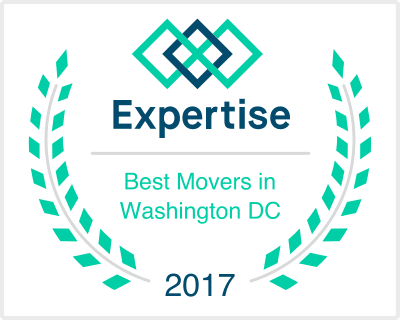 We have developed our skills and equipment during this time and firmly believe that we are the best movers in Maryland. Don’t just take our word for it though. Put us to the test at your next move. We are only a phone call away and will be very pleased to hear from you.